Enter to learn, leave to serve! Jan Kriel School offers tuition to learners from the foundation phase up to Grade 12. The curriculum is offered according to the National Revised Curriculum Statement, the same as that of mainstream schools. At the end of Grade 12 learners will write the External Senior Certificate Examination of the National Education Department. Roughly two thirds of the learner population of Jan Kriel School are Afrikaans speaking and about one third are English speaking. We strive to unite English and Afrikaans speaking learners in a close community where the language and culture of both groups are respected and promoted. From Grades 1 to 9 learners are grouped according to their language medium of instruction. From Grades 10 to 12 Afrikaans- and English-speaking learners are grouped together for their subjects of choice. What makes Jan Kriel different? 1. Classes are significantly smaller compared to mainstream education. 2. Teaching techniques are adapted to meet the special educational needs of learners. 3. We strive to promote the scholastic progress of learners, restore their confidence and self-esteem and equip them with the necessary skills for reintegration into mainstream education, if possible. 4. An occupational therapist, speech- and language therapist and a physiotherapist address perceptual, language and physical backlogs experienced by learners in close cooperation with the class educators. 5. Learners with serious reading deficiencies are assisted by providing reading and learning material on MP3 players and helping them to utilize this aid. Tests and examination material are also presented to those learners orally or on audio also when writing the external Senior Certificate examination in Grade 12. 6. Learners who have serious difficulties in communicating their knowledge in writing are assisted by educators and specially trained scribes to do oral tests or examinations, called amanuensis. Extra time is granted to learners with writing difficulties or slow writing speed. 7. Two nursing sisters are available to assist learners in need of medical care and supervision, to help monitor the regular use and effectiveness of medication (e.g. for epilepsy and ADHD) and to liaise with educators, medical professionals and parents. 8. The services of an EEG technician are available at the school should EEG examinations be requested by a paediatrician, in order to assist with the effective control and stabilisation of epilepsy. 9. Three psychologists handle admissions and discharges of learners. They counsel learners regarding personal and scholastic problems, subject choices, job opportunities and study methods. They also offer guidance to parents and coordinate the functioning of the multi-disciplinary team at the school. A learner who needs regular or intensive therapy is usually referred to a private psychologist or psychiatrist. 10. A social worker forms part of a team and gives guidance to parents on aspects outside the school environment that may affect the well-being of our learners. The social worker manages subsidy applications. 11. Our physiotherapist, together with an occupational therapist, offers therapy, job preparation (for senior learners), and specialised attention to our physically disabled learners, including those in wheelchairs. They are also involved as trainers and organisers of sport for the disabled at our school as well as on a national level. 12. Three qualified audiologists and two speech and hearing therapists attend to the specific needs of learners with hearing loss (hearing aids as well as cochlear implants). 13. Counselling for learners and parents includes the provision of necessary information, monitoring of hearing status as well as middle ear function. 14. Service to hearing impaired learners includes therapy on the general care of appliances, appropriate references and auditory rehabilitation. Learners who benefit most from placement at Jan Kriel School are learners who, despite adequate cognitive abilities as to comprehension, reasoning, abstract thinking, verbal expression and retention, experience barriers to development and learning. 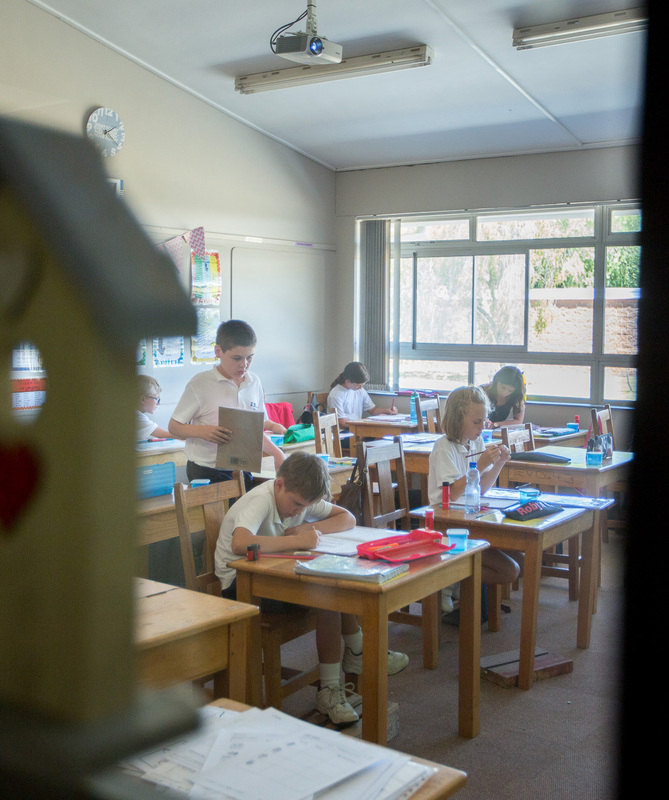 At Jan Kriel School tuition is offered from pre-school up to grade 12 according to the National Curriculum. Individual learning programmes as well as smaller class groups are conducive to our team approach and remedial outlook.